Today's financial management and economic development is dynamic. 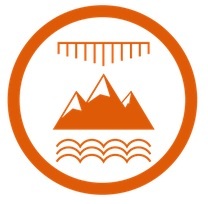 That's why NAFOA has focused on creating relevant educational resources to build the strength of tribal governments and their enterprises. 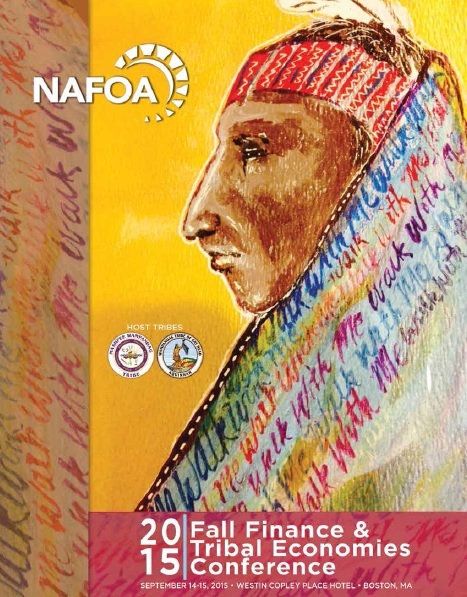 The 2015 Fall Finance & Tribal Economies Conference and the Tribal Financial Manager Certificate Program deliver insights on emerging economic and financial issues. This two-day conference features interactive discussions on pressing economic, legal, and financial issues facing Indian Country. Attendees can earn up to 10 CPE credits. 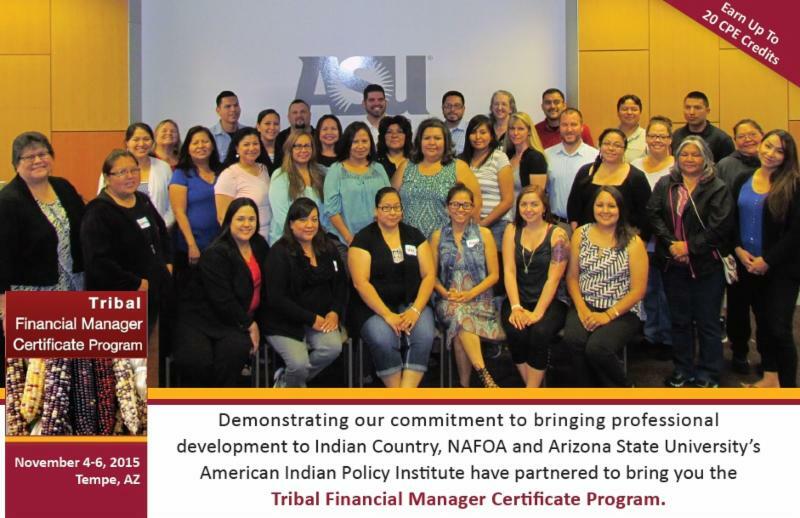 This professional certificate program, brought to you by NAFOA and Arizona State University's American Indian Policy Institute, provides financial management professionals with an in-depth background in tribal government finance, Indian law, taxation, and economic development. Attendees can earn up to 20 CPE credits. NAFOA's publication resources and broadcasts archive will provide you with valuable economic development guidance. This handbook provides a review of tribal business entities, highlighting sovereign immunity considerations, legal liability, corporate formation and governance, and federal tax consequences. 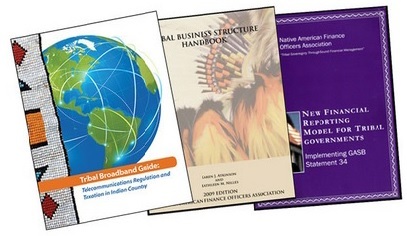 This guide provides an in-depth discussion on telecom industry tax issues, describing how Indian tribes and tribal lands are impacted. 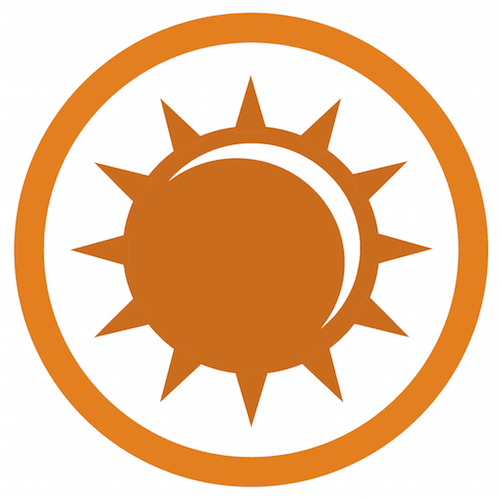 Search for past email broadcasts and newsletters from topics informing on legislative issues to a comprehensive analysis on policy changes effecting Indian Country. To search our broadcast library, click here. 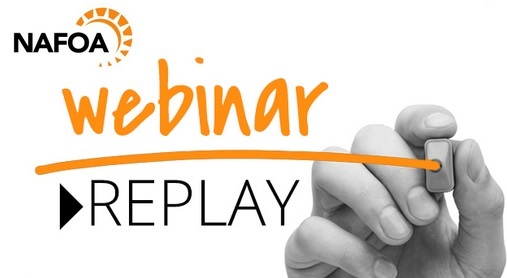 Learn from the experts and stay on top of current issues by participating in webinars, on-line discussions, and educational calls.